We got the blue back! . . .
You are here: Home / skifflife / We got the blue back! . 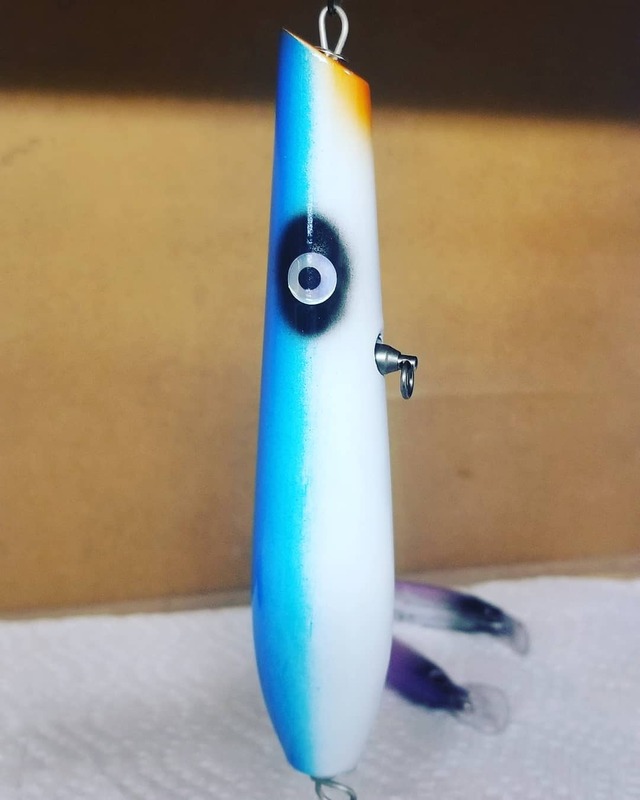 . .
Uncle Bink’s Custom lures says: We got the blue back! 💪💪💪🔥🔥🖌🖌.